With the advent of ESOS, monitoring the energy used by your company is no longer just a good idea, it is required by legislation. Implementing this requirement can be a daunting task with a multitude of questions to be answered from the start. 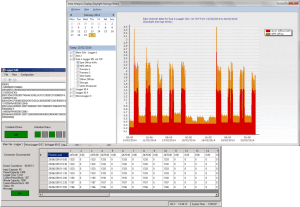 Why Monitor your energy use? improve profitability by making informed changes to production practices, i.e. 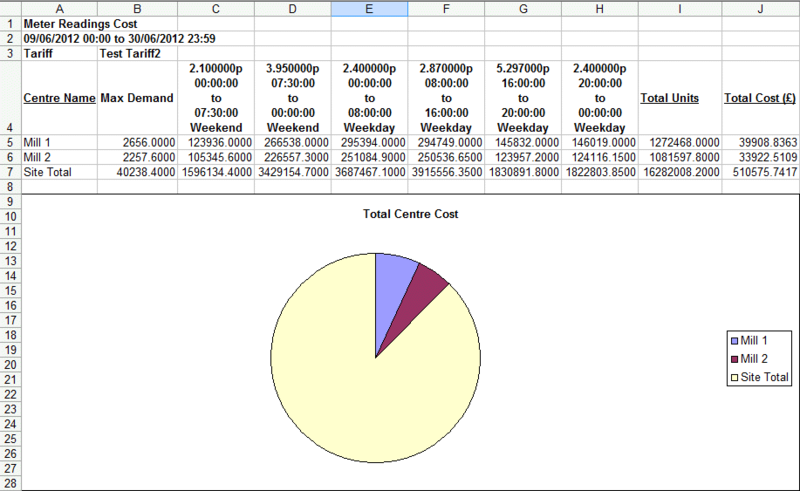 increase profits by lowering costs! 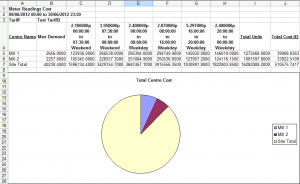 What is the base load? What can be done to reduce this? Would it be cost effective to do so? Are the bills we are receiving correct? Is equipment using energy when not in use (compressors running overnight or weekends when production has stopped for example)? 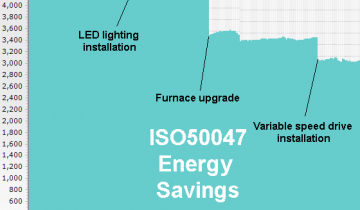 Can production practices be adjusted to reduce energy costs? 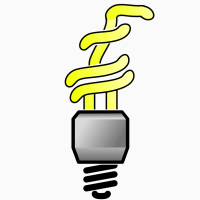 Can work be moved to take advantage of lower cost per kWh periods? What energy costs do we incur per tonne/unit/volume of product? Are our products priced appropriately? The size (number of metering points) of any energy management & monitoring system may be limited by cost or practicalities. Attempting to do too much in one step can lead to the whole project grinding to a halt or data overload limiting the usefulness of the system. 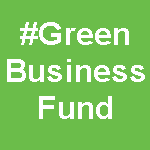 A good Energy Management System will be fully expandable so starting small and adding to it when budgets allow and new areas of interest arise is often good practice. A site’s main incoming electricity supply and any on-site transformers are always a good starting point. In most cases the electricity supplier/meter operator will be able to provide 1/2 hourly usage data from the supply meter and provide a pulse output from it for use in an energy monitoring system. The installation of a new meter is therefore not normally required. This immediately enables bill validation along with the establishment of a base load and general pattern of site electricity use. Similarly the main gas & water supply meters can be good starting points. Depending on physical location & number, main operational areas are also good starting points. 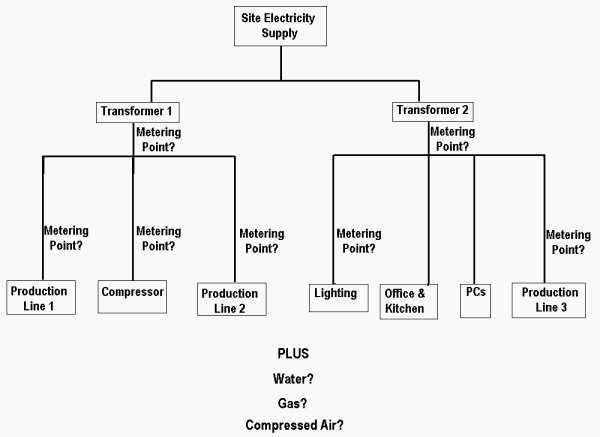 Metering the usage of individual departments, production lines, circuits (lighting for example) or known heavy energy users (compressors/ovens for example) can yield immediate benefits. Once areas of particular interest have been established and heavier energy users are being monitored, drilling further down into the circuits can begin, monitoring down to individual machine or circuit level if necessary & budgets allow. In many cases monitoring gas, water and other resource use should also be considered where appropriate although the installation of electricity meters is often more straight forward and lower cost than the more invasive water & gas meters. As stated above, an electricity supplier should be able to provide half hourly data from your main incoming supply meter. So without any installation work you can begin to monitor the site’s total energy use to see when it increases and determine a base load for the site. Elsewhere on site it becomes necessary to install electricity/gas/water meters to measure the energy use. These can of course be read manually but as the number of metering points increases and in order to gain a greater understanding of patterns of use, the installation of data loggers or data logging systems may become necessary. 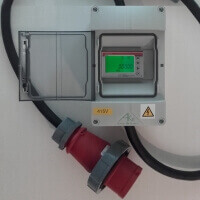 On smaller sites or areas where installation of permanent metering is not possible or cost effective, making use of a portable, logging electricity meter such as our Profile Portable 3 Phase Energy Monitor can be useful. These units allow temporary surveys to be performed on many types of electrical installation providing the same type of half hourly data that an energy management system would give on a permanent basis. Acting as a portable, logging electricity meter, portable units such as the Profile can be moved from circuit to circuit (machine to machine) to enable surveying of all areas of interest over time. Non-invasive, temporary & portable units also exist for monitoring water use (and other fluids) but these can be more expensive. If a water meter with a pulse output exists in the supply to the area of interest, a temporary pulse logger may also be an option. Similarly for gas; utilising the data output (pulsed or otherwise) from existing meters or newly installed permanent metering allows patterns of use to be measured & monitored. As interest in energy usage increases & when data is required from multiple metering points on an ongoing basis, the installation of a permanent Smart Metering, Energy Management & Monitoring System will automate the data collection process and greatly enhance & simplify the analysis process. Some energy management systems make use of multi-function meters to allow direct software to meter communication or use the meter itself as a logging device. The AtlasEVO Energy Management System makes use of our ATLAS Loggers & MicroLoggers to collect & store data from any number of metering points (electricity, gas, water, etc) with the system software communicating directly with each logger only. In either case, the collected data will be stored permanently in a system database allowing ongoing analysis of old and new data and comparisons between different time frames. Please contact us for more information on any of our Smart Metering, Energy Management & Energy Monitoring Systems.